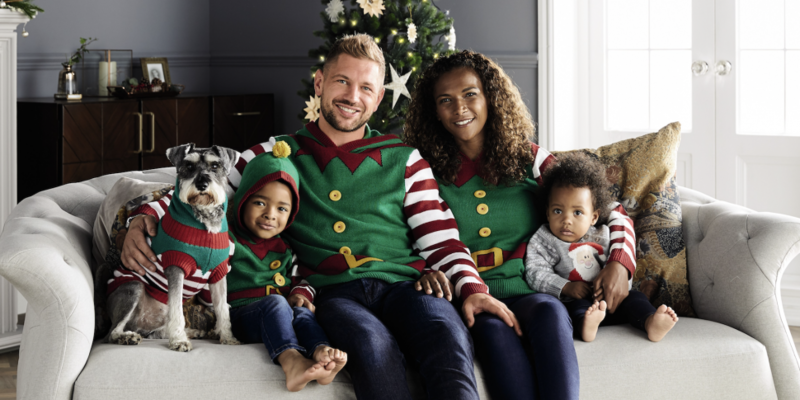 We're all for festive fun that the whole family can get involved in and with Aldi's new Christmas wear range even the dog won't be left out this festive season! The collection includes matching Christmas pyjamas saying Mummy/Daddy/Baby/Little elf or bear. The festive jumper options feature matching sets for the whole family, including the dog! For children there's also jumpers, pyjamas, hats and socks. The full collection will be available in 136 Aldi stores nationwide from Sunday, 2nd December while stocks last.